Recorded: November 2010 At Karl Berger’s Creative Music Studio, Woodstock NY. Mixed and Mastered by Ted Orr. 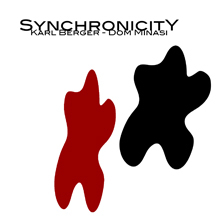 "A wonderful coupling of two different improvising styles creating music from scratch."